We offer pay as you wish admission when the main galleries are closed in between exhibitions. We welcome groups but encourage you to plan with us in advance of your arrival. Please call 248-645-3319 or email artmuseum@cranbrook.edu to make arrangements. 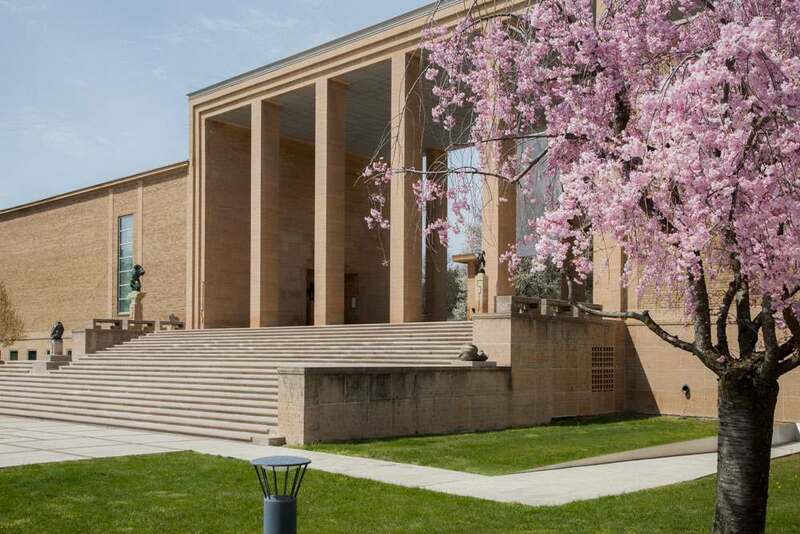 Cranbrook Art Museum is a proud participant in the National Endowment for the Art’s Blue Star Museums program, offering free admission and discounts to active-duty military personnel and their families. This program is offered at more than 1,800 museums across the country, and runs at Cranbrook Art Museum through Labor Day. 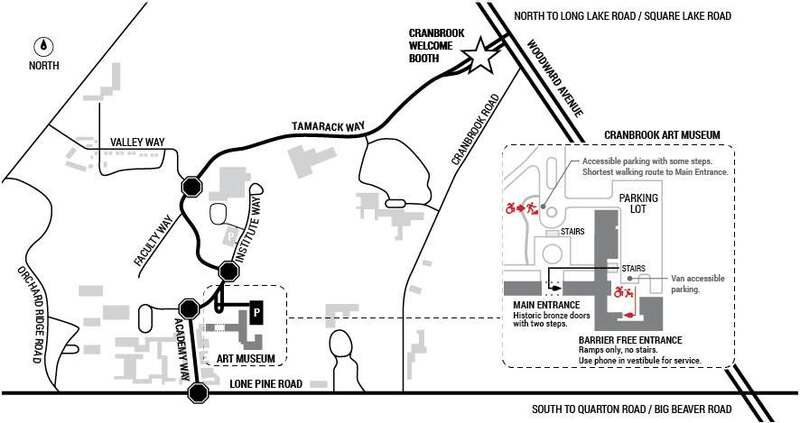 Barrier free access to the galleries of Cranbrook Art Museum can be accommodated through the adjacent New Studios Building. Visitors with disabilities are encouraged to call the Front Desk of the Art Museum at 248-645-3320 during regular museum hours for assistance. 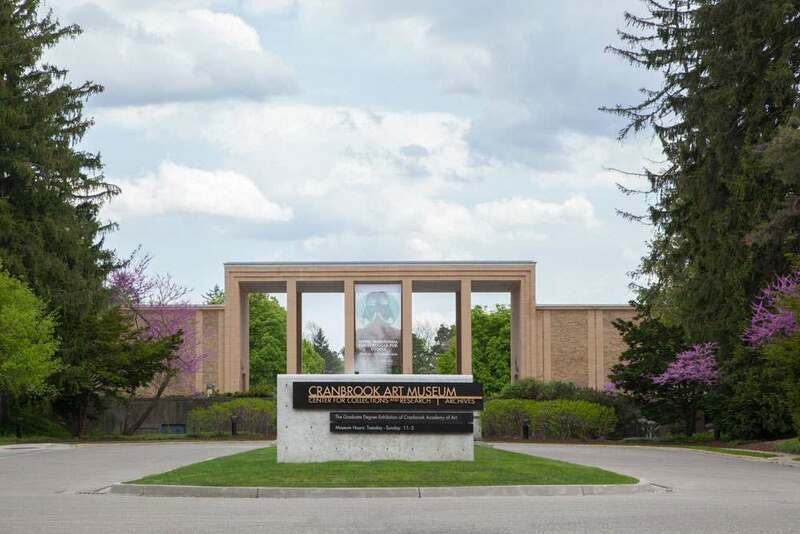 If you are planning your visit in advance, you may email artmuseum@cranbrook.edu or call our Administrative Offices at 248-645-3319 (Monday through Friday, 9:00 am – 5:00 pm) for additional information. Wheelchairs are available to use free of charge on a first-come, first-served basis at the Visitor Services’ desk. 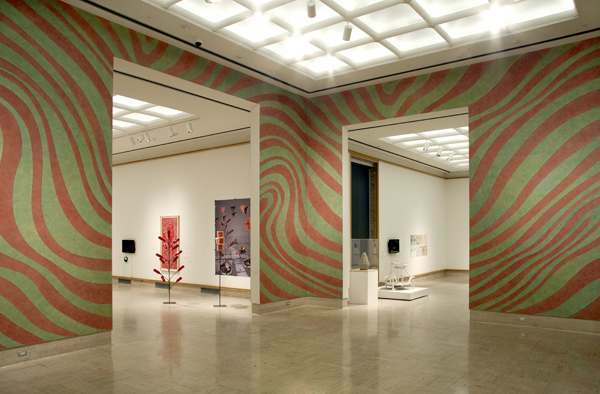 Looking for more cultural events and institutions in Southeastern Michigan? Check out Culture Source!